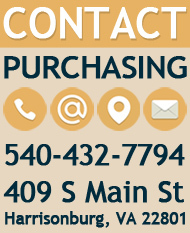 The City of Harrisonburg is soliciting an Invitation to Bid (ITB) for construction of approximately 2,500 SY sidewalk, 2,400 LF CG-6 curb and gutter, 600 LF CG-2 curb, 440 SF CG-12 detectable warning surface, 650 SY concrete entrances, 1,200 SF segmental retaining walls, pedestrian signal work, together with all appurtenances, utility relocations and incidental items required to complete the work. Start work by March 1, 2013. Entrances, curb and gutter, CG-12, and pedestrian signal work located on Virginia Avenue must be completed by July 1, 2013. Entire project must be completed by November 30, 2013. A mandatory pre-bid conference will be held on Tuesday, January 15, 2013 at 2:00pm at the Department of Public Works, 320 East Mosby Road, Harrisonburg, VA 22801. 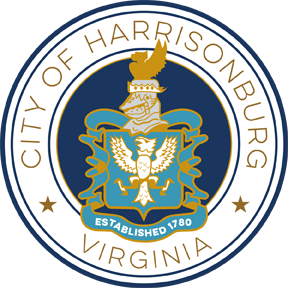 All bids must be submitted to the City of Harrisonburg, Department of Public Works, 320 East Mosby Road, Harrisonburg, VA 22801 no later than Thursday, January 31, 2013 at 2:00pm EST.